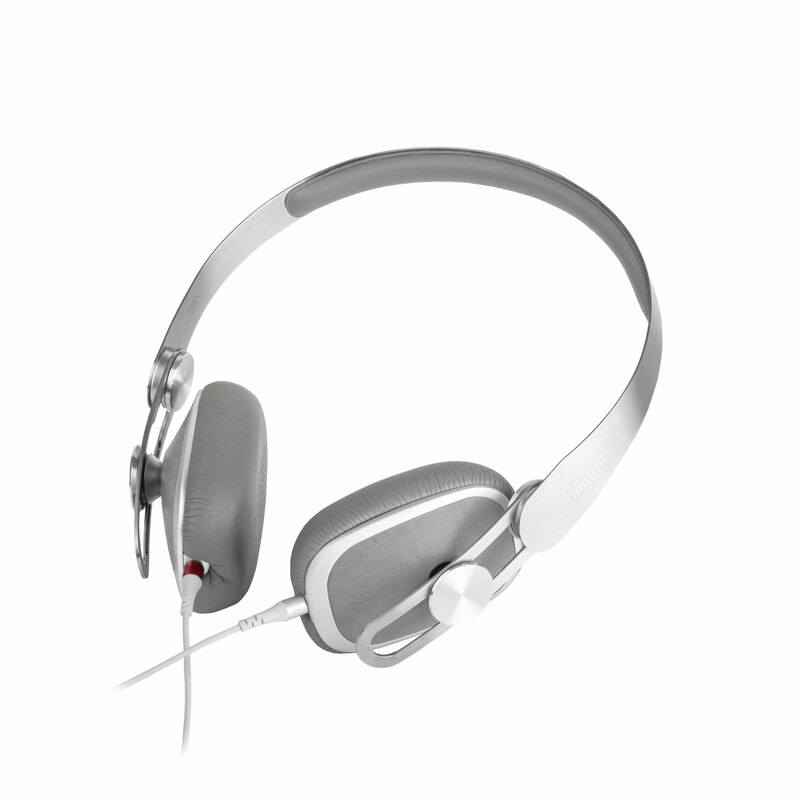 These on-ear headphones feature an angled earcup design for enhanced comfort and ergonomics. Designed with ergonomics in mind, Moshi's Avanti on-ear headphones allow you to enjoy your favorite tracks for hours without fatigue. 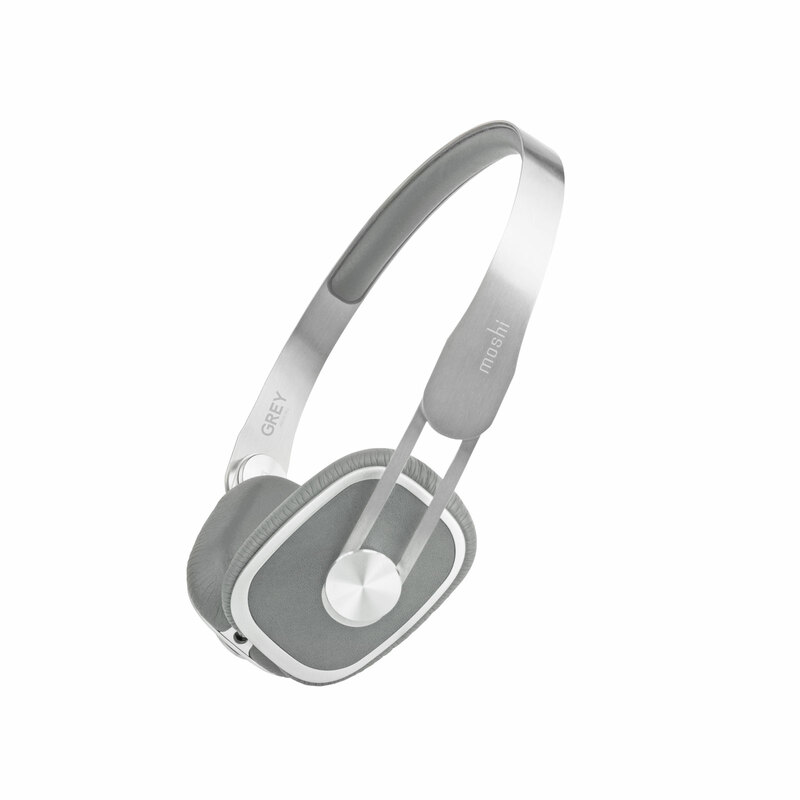 Its curved headband is engineered to position the soft, adjustable earcups to form a perfect, noise-isolating seal while exerting minimal pressure on your ears. 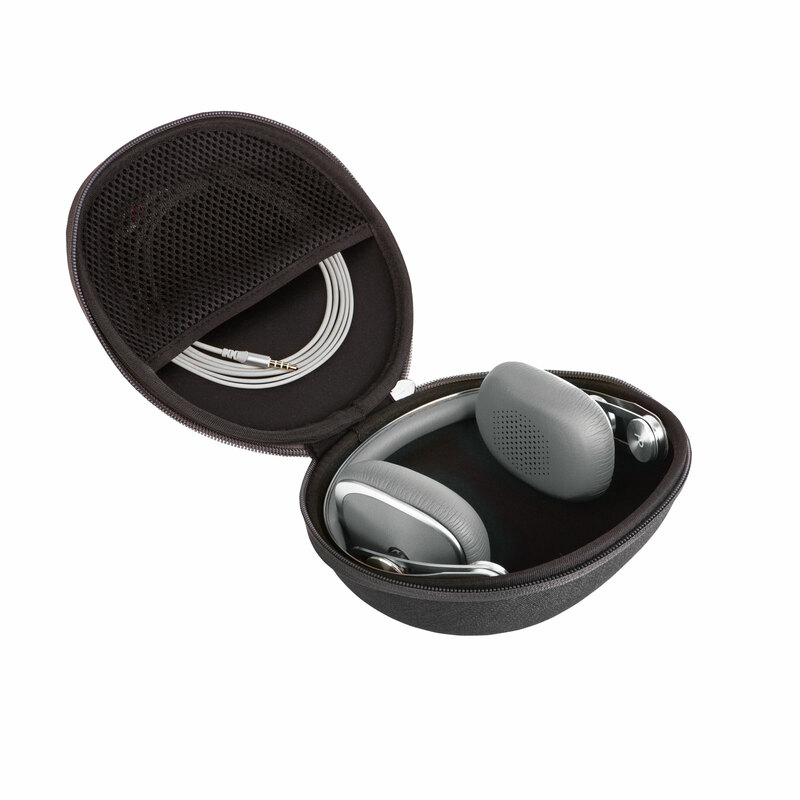 Although Avanti is designed to be compact and light, high-efficiency 40mm drivers deliver a full-bodied sound that rivals the audio quality of much larger headsets. Avanti's bass is punchy yet smooth and the mids/highs are tuned to provide an intricate and immersive soundstage with wide dynamic range. 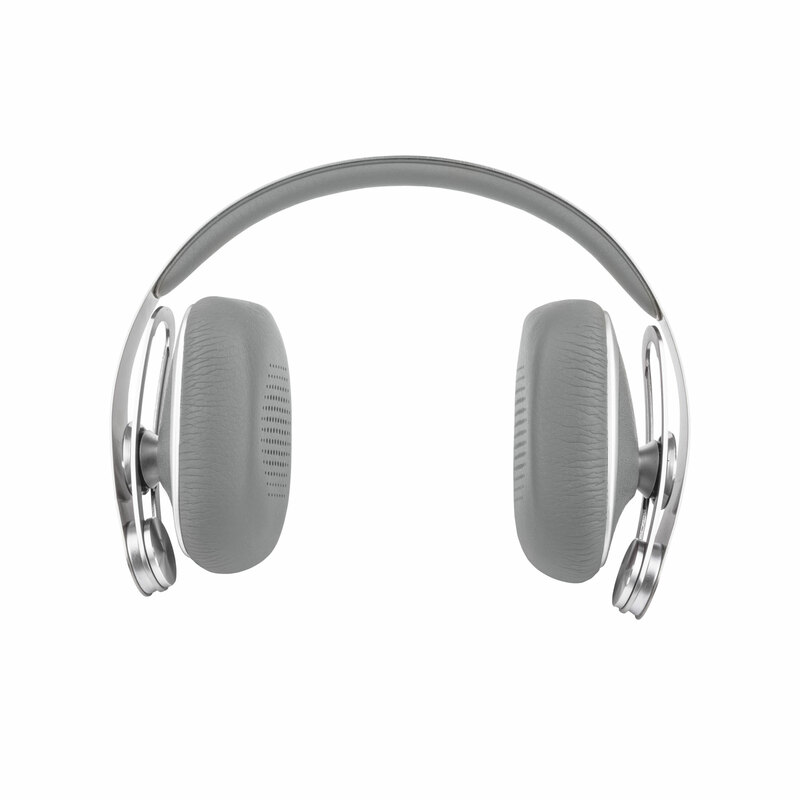 Made from stainless steel and soft leatherette, these headphones exude subtle luxury in a distinctively minimalist design. Aurally-intoxicating and incredibly comfortable, Avanti is the quintessential companion for any audio connoisseur. 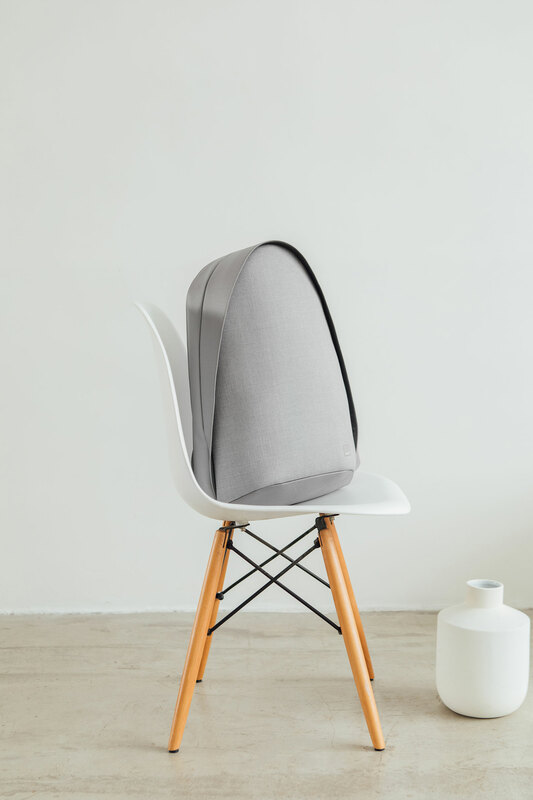 Also featured in the Avanti collection is a limited edition color created in collaboration with New York fashion designer Jason Wu. Avanti x GREY Jason Wu launched at the designer’s pop-up store at the Cadillac House in New York and is part of Jason’s selection of favorite brands adorned in his custom Pantone gray. All mobile devices with 3.5 headphone jack. 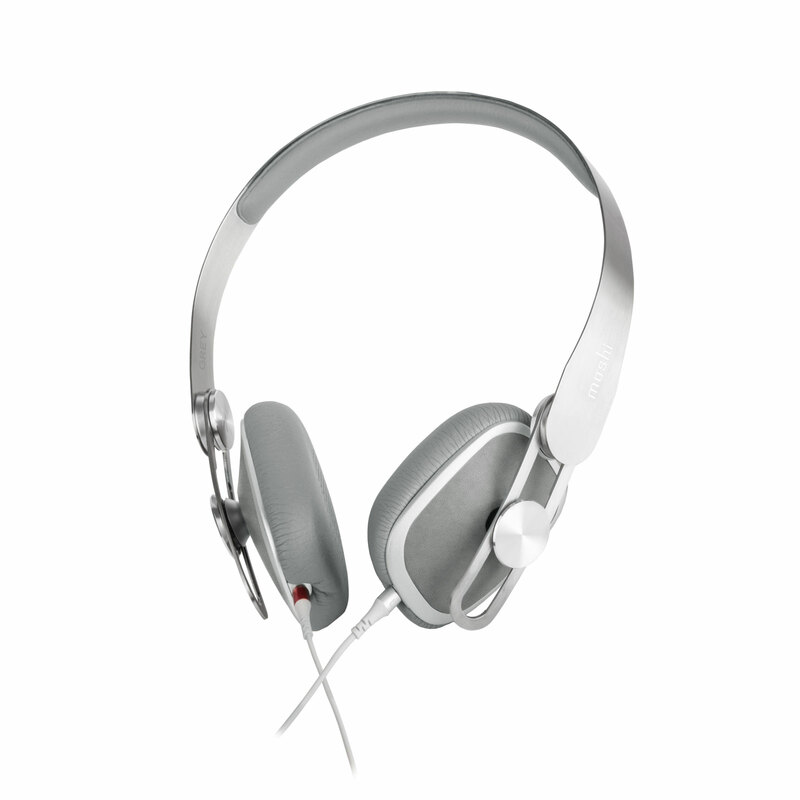 Like breaking in a new pair of leather shoes, high-quality headphones perform better once they've been used over time. This process can take several weeks or even months, so Moshi Audio has developed a helpful iOS application to expedite the burn-in process. By playing back a curated list of tones/frequencies, the Moshi Audio Burn-In Tool allows the headphone diaphragms to relax and reach their optimal level of sonic performance. 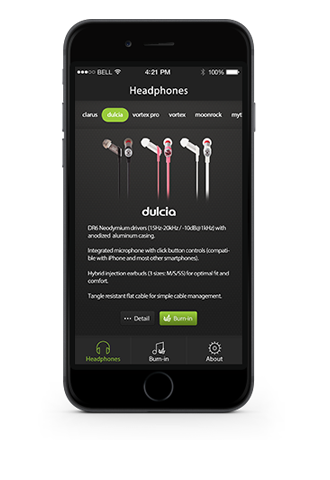 Simply install the burn-in tool on any iOS device and select the headphone and desired burn-in period. The burn-in tool is customized for all Moshi Audio headphones, but also includes support for any third-party audio headsets as well.